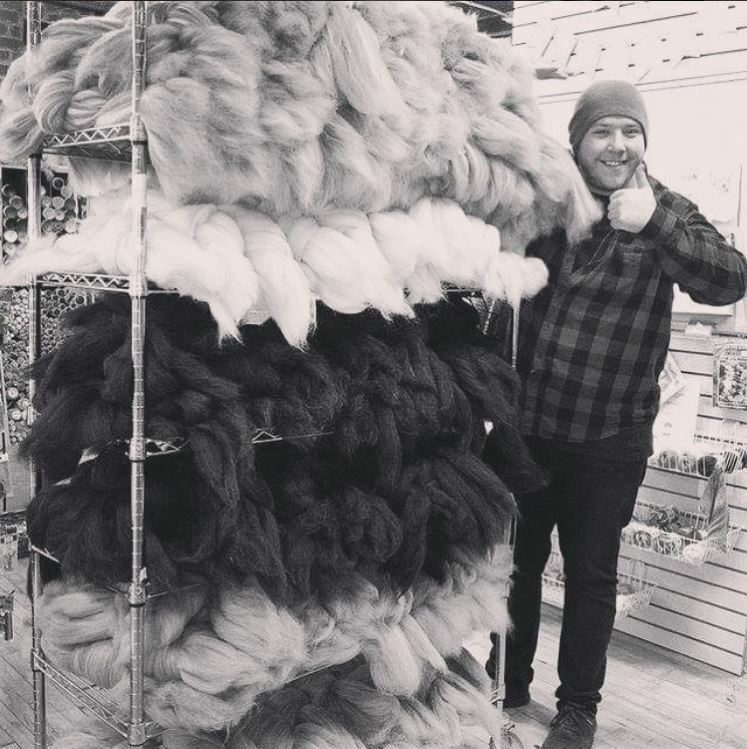 To start off the new year we sent our Fiber of the Month Club members 7 different breeds of wool! Yes, SEVEN! 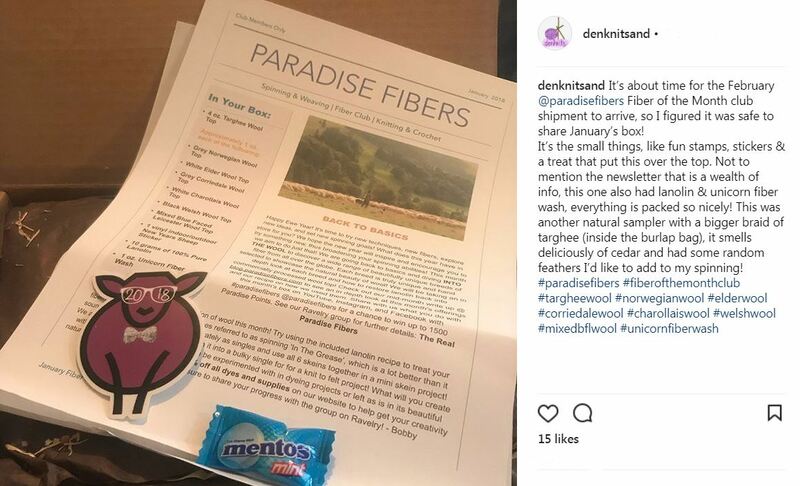 We went back to basics to put the lanolin back into commercially processed wool! 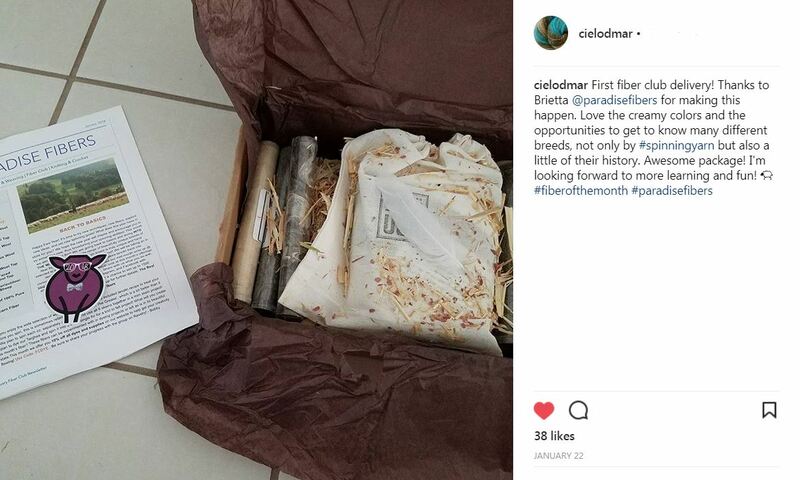 The box exploded with the scent of cedar chips with wool nestled upon a bed of straw. 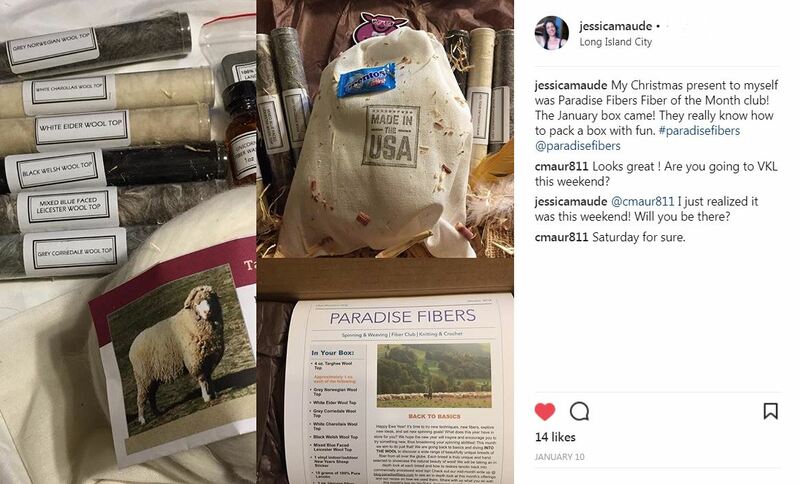 Members received a recipe to re lanolize their wool before or after being spun along with a sample of lanolin and Unicorn Fibre Wash. This month we aimed to broaden your spinning abilities and inspire you to spin outside the box! Check out what members were saying…. Targhee Wool- A domestically grown wool that is processed in the United States. This fiber is super soft, lofty, and springy. A true delight to spin. With a micron count of 22 and a staple length of 3-5 inches. The breed was developed at the Experimental Sheep Station in Dubois, Idaho in the mid-1900’s. The foundation stock ewes of Rambouillet, Corriedale, and Lincoln bloodlines bred back to Rambouillet rams. This is the second breed developed by the USDA. The goal of the program was to develop sheep that were suited for the Western United States range lands! Earlier attempts to product such sheep resulted in the Columbia, but it was felt that a sheep with finer wool than the Columbia could be produced. Targhee are a very hardy sheep, bred to survive on the open range. They are hornless with white faces, white wool, and heavy fleeces. 100% product of the US. NORWEGIAN WOOL- Archaeological records show that the history of spinning and weaving in Norway dates back to the time of the Vikings. The Old Norwegian or ‘Gammel Norsk Spælsau’ is one of the most ancient domestic sheep breeds still present in Europe. 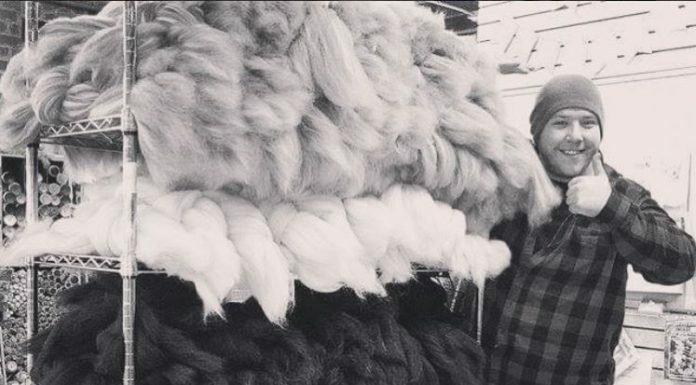 The Old Norwegian’s wool is 33 – 36 microns and 3-5 inches long, making it perfect for a range of applications from combing, felting, and hand knitting to spinning into yarn. The cold, fresh mountain pastures the sheep graze on deter bacteria and parasites, reducing the need for chemicals in the cleansing of their fleeces. The combination of these climate conditions and careful breeding through generations has resulted in a course, bulky wool with a high degree of resilience, which is ideal for warm, comfortable garments. - Also knows as German Whiteheaded Mutton/Weißköpfiges Fleischschaf. This breed was developed along the North Sea coast in the middle of the last century. English Leicester, Cotswold, Hampshire and Oxfordshire were imported and cross-bred with the local Wilstermarschschaf, a northern German marsh sheep. In the 1930’s, a new breed, the Deutsches Weißköpfiges Fleischschaf started to roam the grassy areas next to the North Sea. It is the perfect breed to withstand the rough, damp sea climate and suited for life on the dikes. The sheep fatten on the lush dike grass, pound down the earth, and encourage new grass growth, thus helping to stabilize the North Sea dikes which makes them resistant against storm floods. 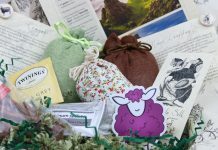 The sheep need to be rugged to protect them against the harsh weather, they have a long, rough fleece with a fiber diameter of 27-31 microns wide. The off-white wool has a good crimp which is unusual for such rough wool. - Simultaneously evolved in both Australia and New Zealand about 1874 by selectively breeding from cross bred progeny of pure Merino and Lincoln sheep. The breed was developed to meet a demand for a dual purpose animal with good meat characteristics and commercial wool production. Today with over 125 years of line breeding behind it, the Corriedale is sufficiently fixed that hybrid vigor results when it is crossed with any other recognized pure breed. Corriedale produces a very versatile fiber, suitable for medium-weight yarn. With a fiber diameter of 25-30 microns and a staple length of 3-5 inches. - This soft, white, creamy wool originated in the Saone et Loire area of France where they are raised alongside Charollais cattle. They were developed in the 19th century from a number of local breeds and crossed with the British Dishley Leicester. First imported into the UK in 1976, the Charollais have been imported into many countries and most recently Canada since. Charollais fiber is a fine wool that is short and dense with a 4-6 Inch staple and 25-30 microns. - Welsh Mountain sheep are a primitive breed of small, hardy black sheep introduced to the USA in 1972 from the UK. The breed originated in the mountains of Wales where the flocks were mostly white. It was not until the 19th century when Welsh shepherds began to select the black sheep for their gorgeous, reddish, deep brown fleece, or gwlan cochddu (red black wool in Welsh) that the Black Welsh Mountain sheep was recognized as a breed. Today the breed is sought after by hand spinners and weavers for its beautiful, lustrous, and durable fiber.The fiber diameter is 31-35 microns with a staple length of 3-4 inches. - Commonly called BFL, this English Longwool type originated near Hexham in the county of Northumberland, England, during the early 1900’s. The breed was originally developed to use in the production of high quality crossbred ewes which were pastured in the neighboring hills of the region. They originated from Border Leicester individuals selected for the blue face (white hairs on black skin) and finer fleeces. They are found primarily in Northern England, Scotland and Wales. BFL wool is fine and dense with a good luster and length. Therefore, it is well suited to combing. 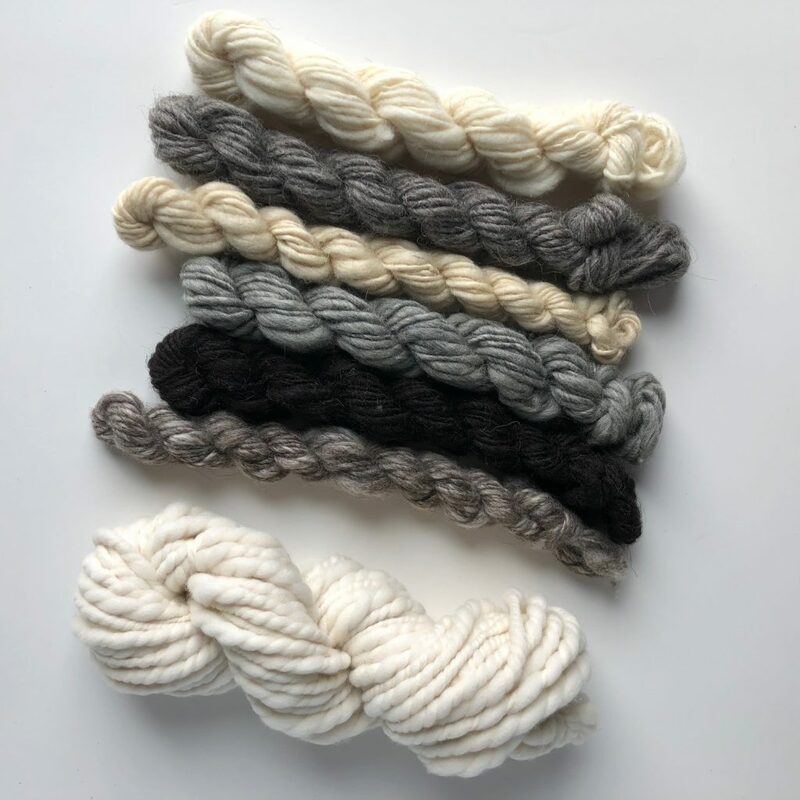 The Blue Faced Leicester fiber is highly prized for its likeness to mohair and for its production of attractive lustrous yarns with good resilience. At 26 Microns and an average length of 5 inches this fiber is excellent for beginner and advanced spinners alike. 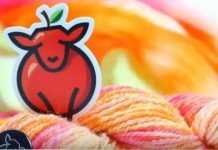 Unicorn Fiber Wash- The first step in wool washing and wool cleaning is scouring. “Scouring” is a term used in the commercial fiber industry loosely defined as: wool washing in hot soapy water several times, followed by thorough rinsing and drying. Wool wash scouring removes the natural grease in the fiber, the suit or body excretions, dirt and dust, and prepares the fiber for further processing. It is this first critical wool wash “scouring” that will determine how well your fiber will hold up to the expectations that you, the fiber crafter, desire. 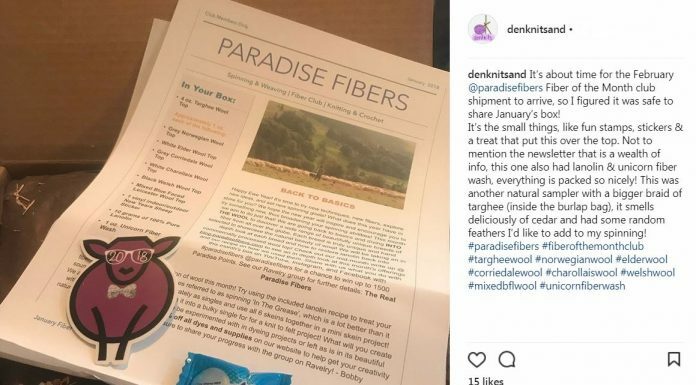 Unicorn Fiber wool washing and wool cleaning solutions — Power Scour and Unicorn Fiber Wash & Fiber Rinse — have been formulated to break down and dissipate dirt and soils, while protecting the fiber cuticle in the process. Unicorn Fibre Wash cleans and refreshes all wool and synthetic yarns, rinses clean. Eliminates odors and staining, non-yellowing. Breaks down soils and odor causing bacteria. Energy saving low suds – high-efficiency washer compatible. Biodegradable. Earth Friendly. The wax that sheep naturally produce to protect their wool and skin from the harsh elements. Lanolin also prevents bacteria invasions keeping the sheep and wool happy! 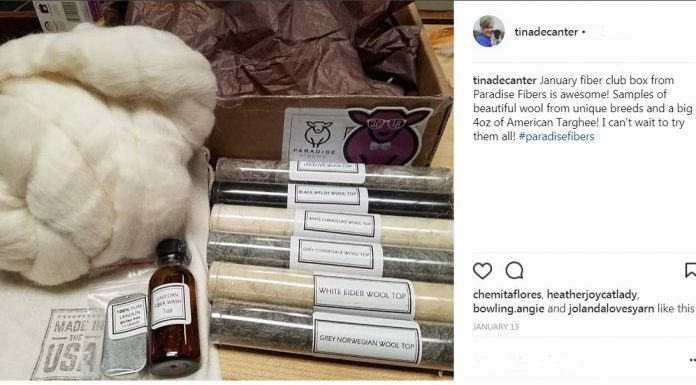 Lanolin is important to keep the wool moisture capabilities in tact to prevent fungal growth protecting the sheep and wool over time. The performance of your wool garments will benefit from lanolizing. The commercial processing, spinning, and dyeing of wool strips it of its hard earned lanolin. Super wash wool goes through even harsher chemical treatments that leave the wool dry and lifeless. Luckily for us, we can re lanolize our wool to breathe life back into the fiber! Regular lanolizing after washing will keep your wool yarn and garments lasting for lifetimes! 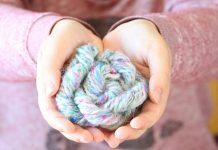 Things you’ll need: Soap, lukewarm water, basin or sink that is big enough to submerge your entire garment, unspun fiber, or yarn; and wool in need of refreshing, cleaning, and/or lanolizing. Step 1: Mix 1/2 tablespoon of Lanolin with 1 cup hot water. Stir until lanolin melts and dissolves completely. Set aside. Step 2: Fill an appropriately sized washbasin with enough lukewarm water to cover your garment/wool. As you fill your basin, pour 1-2 capfuls of Unicorn Fiber Wash into the water. Use more for larger basins and larger garments/amounts of wool. Water should cover garment/wool, but no need to fill the basin. For worn garments you may need to repeat this step until the water clears before you add lanolin. For unspun fiber or freshly spun yarn add your lanolin mixture into your basin mixture and stir before you add your wool. Step 3: Submerge your garment/wool in the basin and give it a gentle squeeze and swish or two. This will help clean the yarn and allow the fibers to take the lanolin in. Do not agitate too much – keep it gentle! Step 4: If the water clears, your garment is probably still “thirsty” for more lanolin. Add another teaspoon or two of melted lanolin at your discretion. 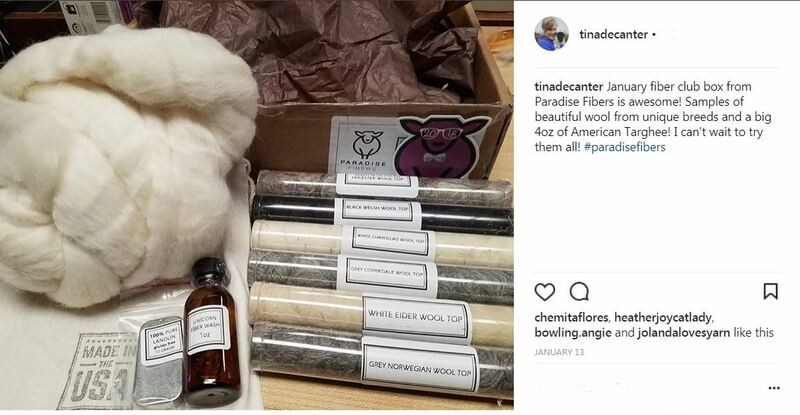 Careful not to pour the lanolin directly onto the wool to prevent lanolin spots. Step 5: Lightly rinse if there is significant dirt/grease/grime in the water from your garment/wool. Take your garment/wool out of the tub, dump the remaining water, and add fresh water. Submerge the garment again and then remove. Do not wring out or twist your piece/wool. Gently squeeze out excess water. Lay your garment flat on a towel, and roll the towel up firmly to blot out excess water. Unroll the towel and wet-block your garment to desired measurements. If treating unspun wool, lay your wool out to dry before spinning. When dry, squish the garment/wool in your hands, bring it up to your nose and face, and take in the loveliness of your clean, refreshed, softened garment/wool. 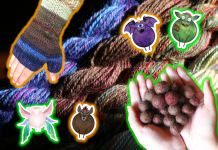 Now that you are an expert at restoring your wool’s natural power what do you do with it? 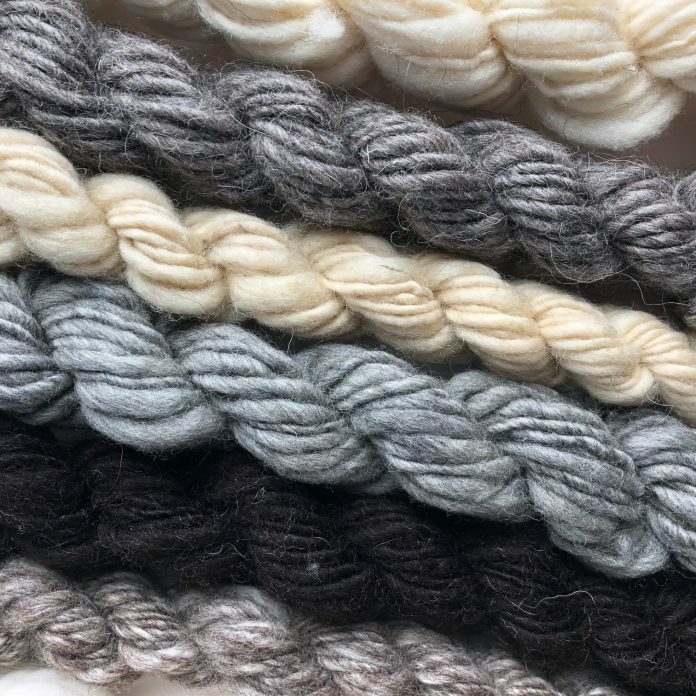 Most wool is available in a beautiful array of natural colors: Brown, Grey, Black, White, and every shade in between! 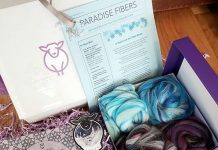 The fibers in our January Box are no exception. When working with many colors a color block project is perfect! I spun the fibers in our box as bulky single ply. The Targhee Was spun as a super chunky thick and thin skein. I plan to use all of these fibers in a colorwork bag project like this one, and this one. 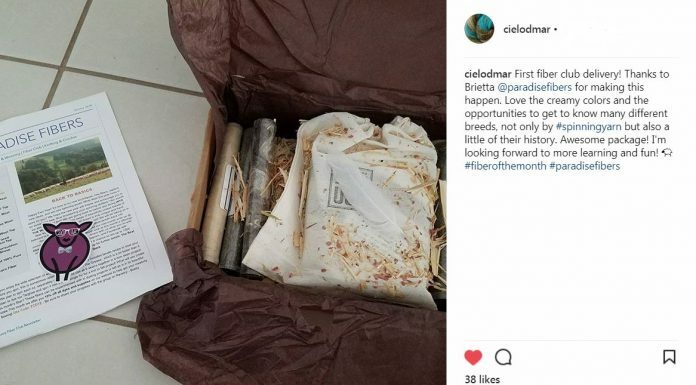 Check out what our members did with the selections this month! 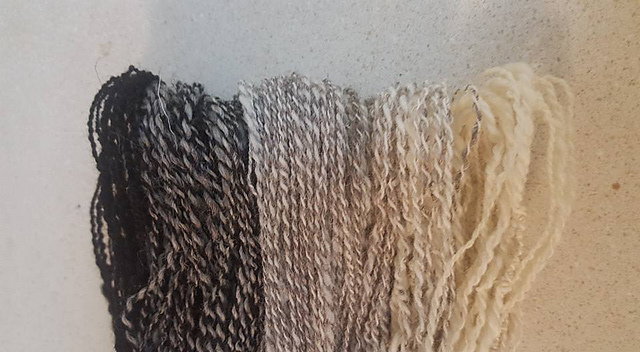 The possibilities are endless when working with natural wool! 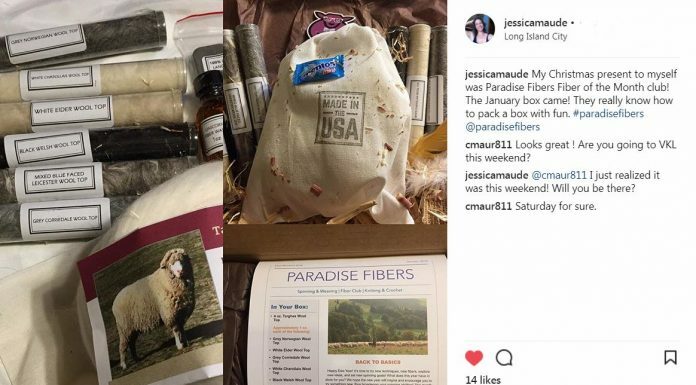 The fibers in our January Box can also be dyed using Country Classics Dye for beautiful results! 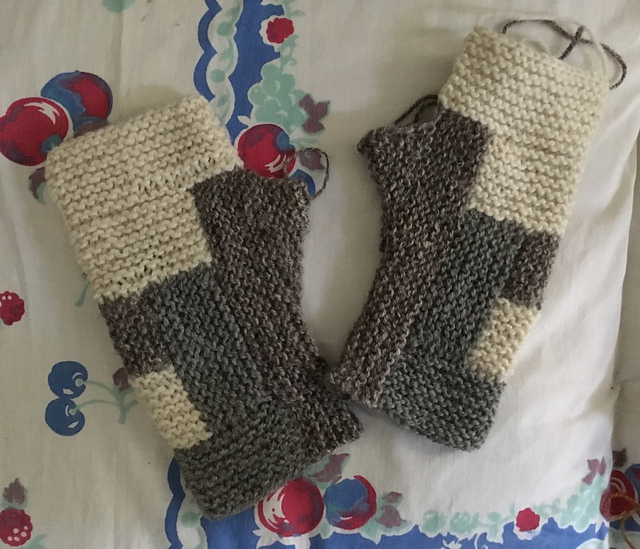 Ravelry User VAmom created a beautiful 2-ply natural Ombre Yarn with this months selections. 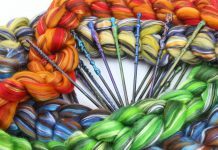 Previous articleNovember Fiber Club: A 12 Color Fractal Spinning Tutorial with The GEMS of Paradise!